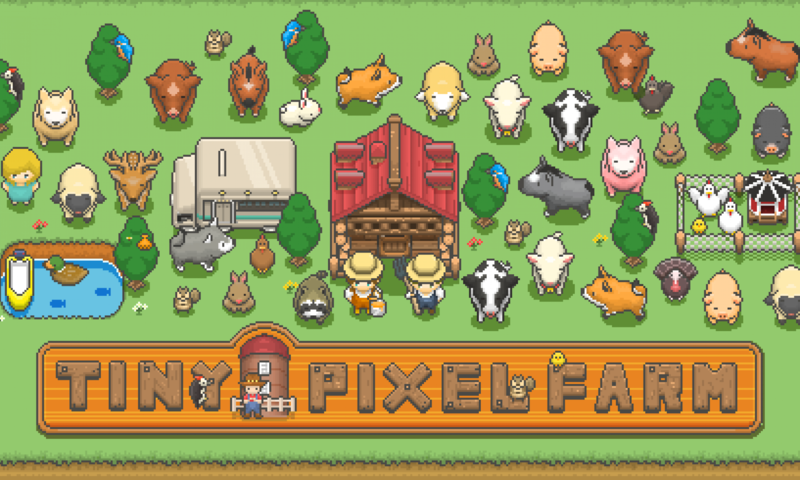 Cute pixel graphics + cooking + business management! Prepare crepes in the cooking game and design your shop with furniture you like. You can dress up the adorable pixel dogs, too. There’s a Shiba Inu, a retriever, a beagle, and more.